Nautical décor is always a top favorite for many due to its easy-breezy yet charming aesthetics even during the cooler months. 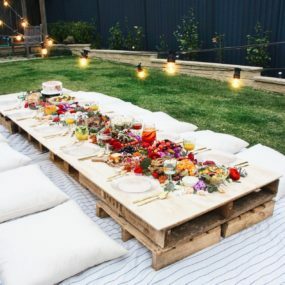 However, if you really want to embrace a nautical theme the best way to do so is to incorporate it into your decorative style during the summer months. The following nautical ideas for summer will inspire your next big style change. Coordinating your space is perfect when you want to incorporate a modern twist. Add unique lighting and metallic touches to bring your decor back to life even when you have gone with a minimalist decor option. 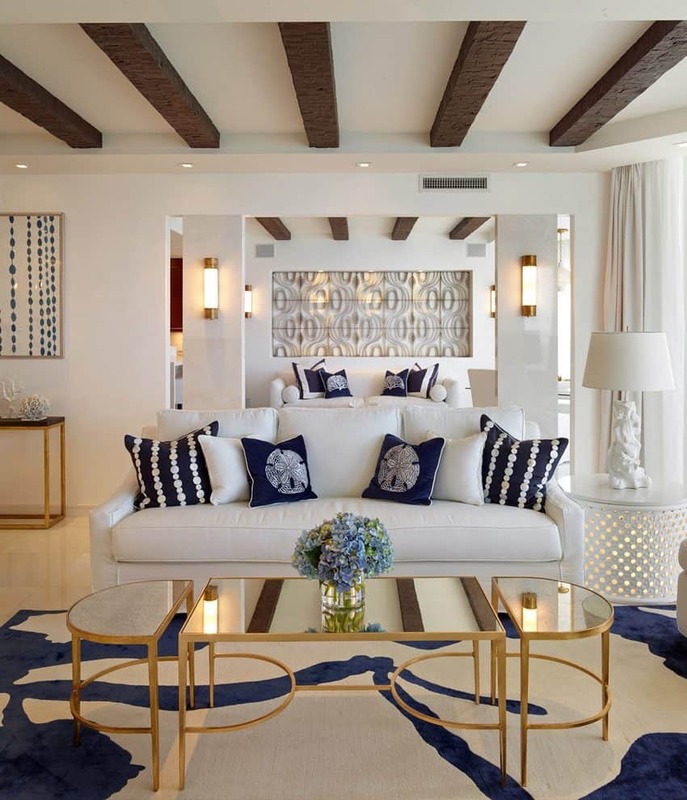 When it comes to using a color scheme blue and white is the way to go. However, the key is color coordinating your entire space with these two colors. 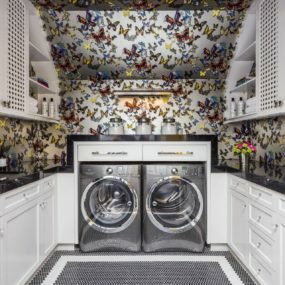 They are subtle, and charming while providing a range of different options to choose from including bold patterns and simple prints. 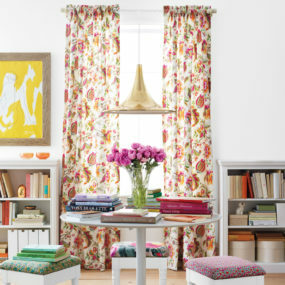 Mismatched fabrics are always a good idea when you want to go bold and bright yet don’t want to use one simple decor. Combing multiple different fabrics will make the space appear larger while sticking to the nautical theme. Consider adding bits of red with a thick red fabric. Yes, you read that correctly having mismatched fabric is in! 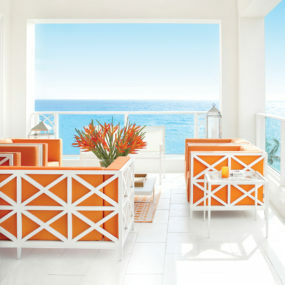 The idea is to use two-three different fabrics that come in similar patterns or hues and working them into the space. To keep the nautical vibe throughout use sailor inspired designs. Blue glass tile works exceptionally well when you want to create a unique pattern in any area that you feel needs an extra touch of modern. We love using glass blue tiles in multiple different colors and applying them together to create a beautiful display. 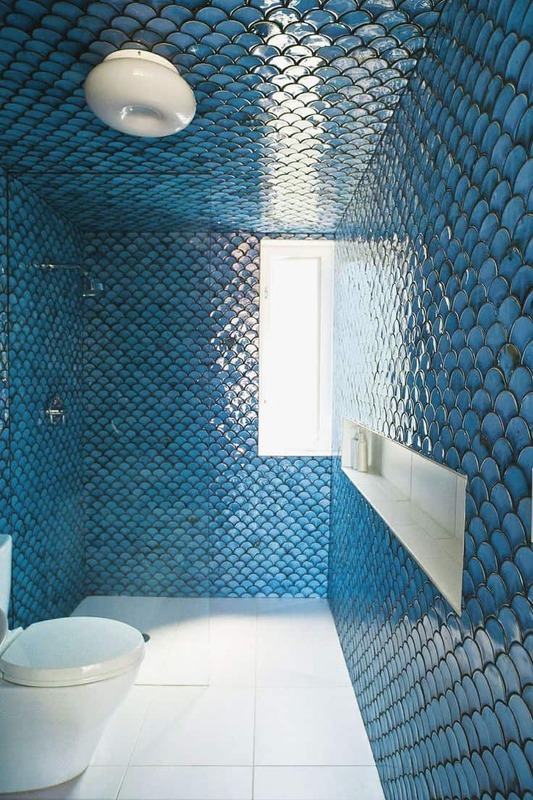 Blue glass tiles or sea glass is perfect for an under the sea appeal that can be used in the kitchen as a hint of color or in the bathroom. The colorful glass brings out the subtle appeal of the space while adding in some colorful charm. The darkness in dark wood brings out the brightness in the different shades of blue you may use in any given room. The key is working with a large amount of dark, deeper shades of dark wood and working in multiple different shades of blue. We love the aesthetics of using dark wood and pairing it with different hues of blue for a classic nautical vibe. The blend of colors work seamlessly together while having a modern effect in the room. We love this décor option for a guest bedroom, and/or even the kitchen. 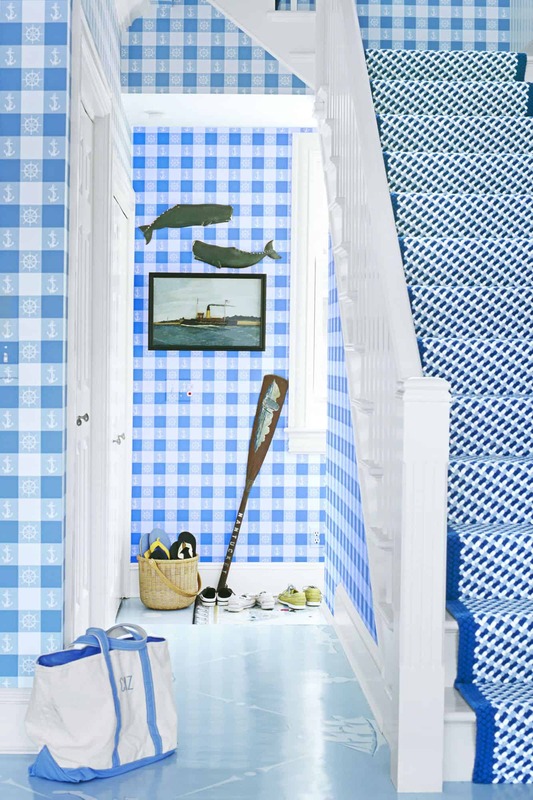 Take it a step further by creating a full wallpapered space with a checked printed in a bold shade of blue paired with white for the perfect contrasting. Add pictures and/or other nautical bits to complete the look. For a cool, multicultural effect on your stairway add a nautical, worldly touch. We love the idea of adding a blue, bold wallpaper and adding picture frames with metallic frames. The metal frames add a little touch of extra that is simple. 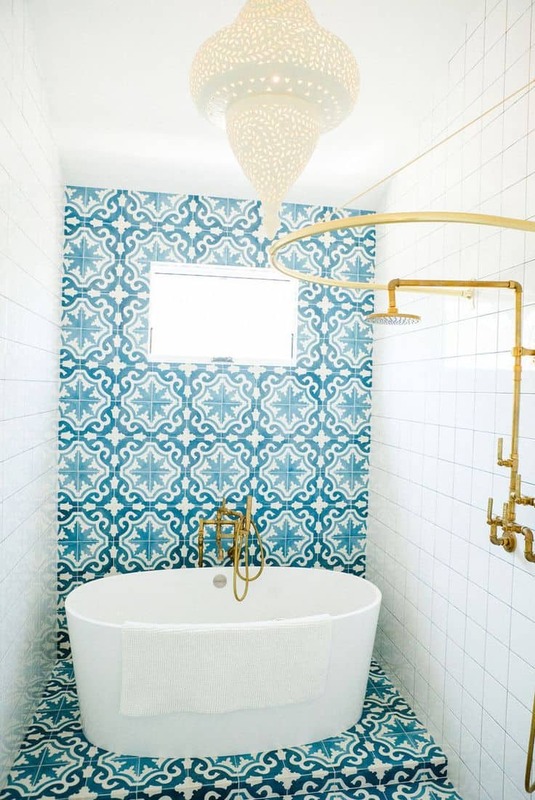 The key to working with an ocean shimmer tile design is going for a shiny color that brings a brightness to the room while still having that whimsical, enchanting feel. 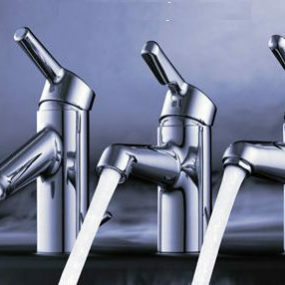 This look works exceptionally well in the bathroom due to its multidimensional aesthetics. Incorporate ocean hues and pair them with shimmery metallics for a well-rounded combination. This specific combo makes perfect sense in any room that needs a hint of feminine beauty. You may want to consider using a shimmery accent tile wall to bring in the aesthetics in a simple manner. 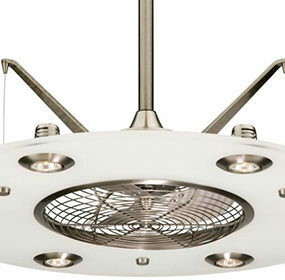 Nautical light fixtures are quite intriguing to any room due to their simple nature. Many of them often have a rope or an anchor appeal to them, this is key in order to provide that traditional appeal to any area that it is placed. 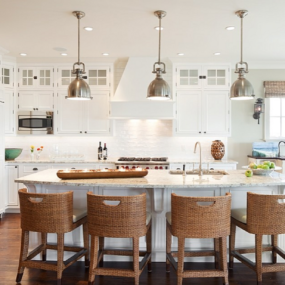 Incorporate bits and pieces that are similar to the light fixture to bring it all together. Lighting is extremely important in any room, it sort of sets the stage for the rest of your décor. 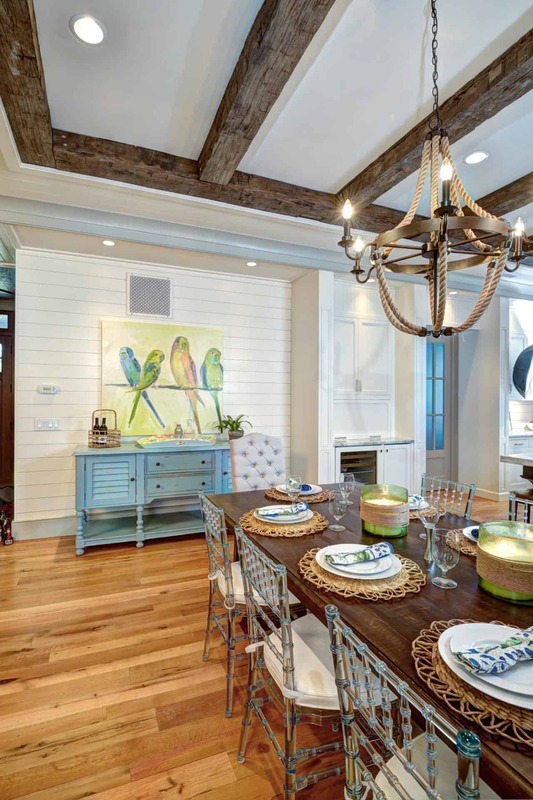 Choose a nautical light fixture and add it to the room as the main highlight. Doing so will add a whimsical touch while still being easy to decorate around. Crisp white decor is an excellent nautical touch in a minimalist manner. Pair with pastel hues of gray, blue and silver for a well put together execution. The key is using light fixtures that make sense and add charming appeal. White is one of those hues that never goes out of style due to its versatility. Use a crisp white hue and pair with pastel shades of blue. You may even want to add a classic nautical art piece to fully embrace the concept. Stripes are a great alternative to pattern, due to their liner aesthetic and elongating abilities. If you have a smaller room adding a stripped piece could not only make the room feel larger but it will add a nautical colorful vibe. 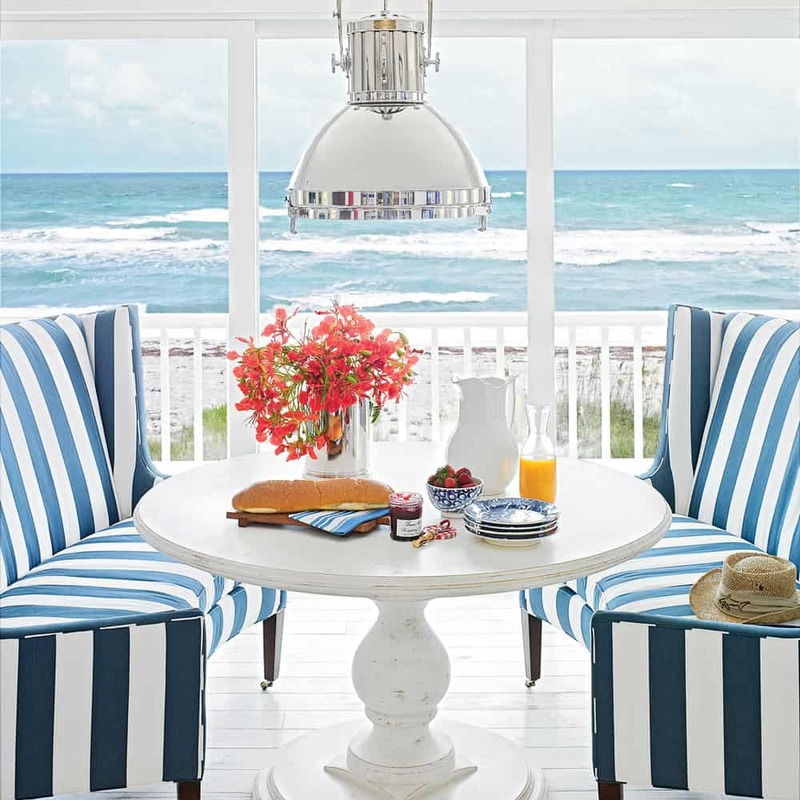 Stripes are a classic touch to nautical décor. There is something seamless about them that simply brings that strong nautical feel into any room. Use bold stripes in simple hues such as white and blue to bring it all together. 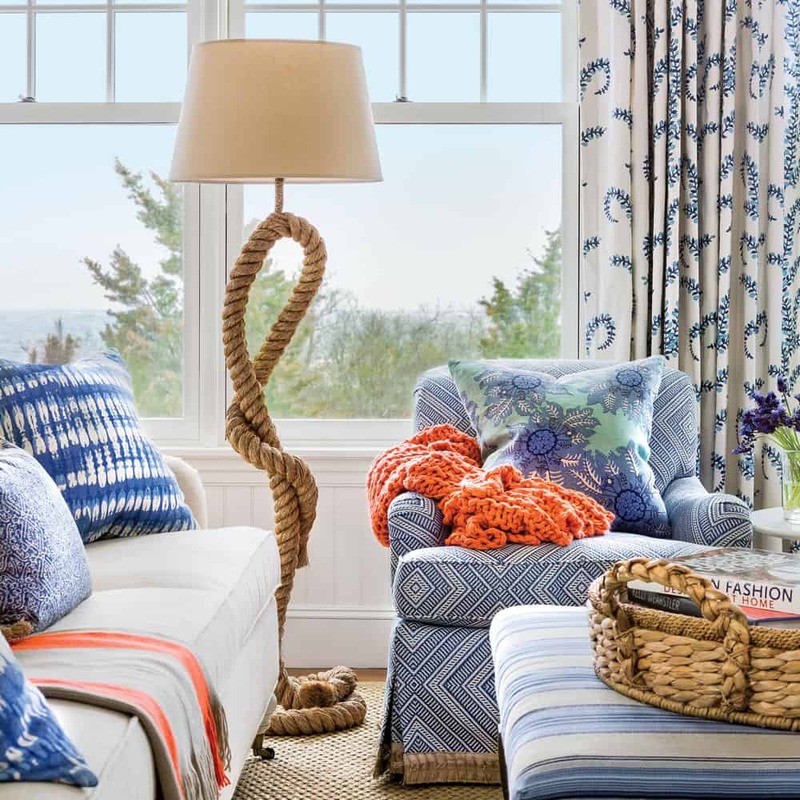 Use multiple patterns to create a nautical look that incorporates not only color but texture as well. The idea is to work in multiple patterns with similar undertones or contrasting hues in order to bring a unique approach. 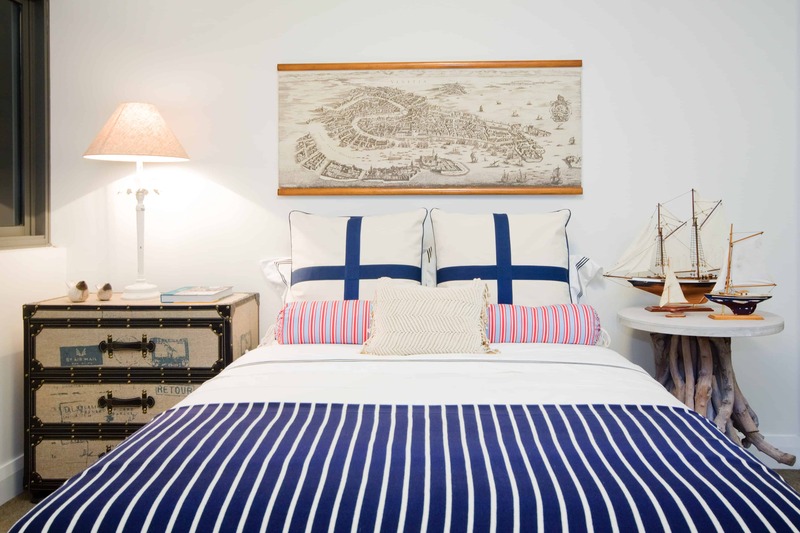 Nothing screams nautical quite like utilizing multiple different patterns in one single room. Doing so will bring forth the beauty of the room without looking overcrowded. 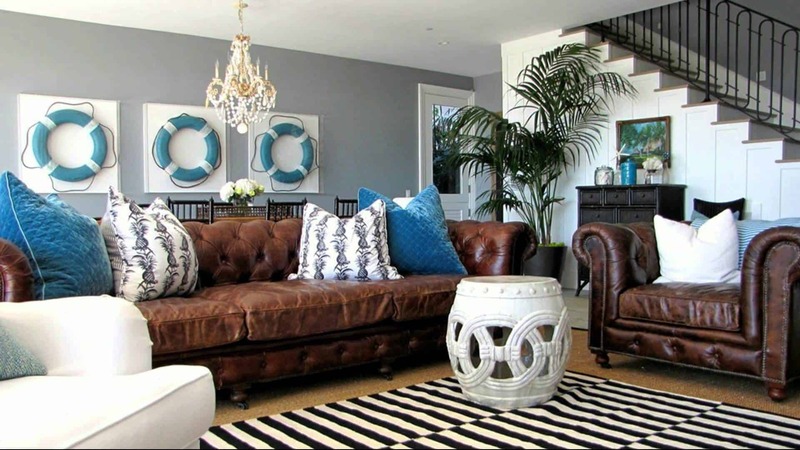 The key is using similar colors with bold patterns that complement each other. 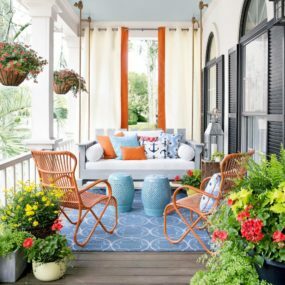 Bring a bit of summer house fun with these inspirational décor options. Let us know below which of these is your personal favorite.